Philip Sansom was born April 18, 1943 in Edmonton, Alberta and passed away August 11, 2015 at Dr. Helmcken Memorial Hospital in Clearwater, British Columbia. He was born to Thomas and Emilia, and was one of four children. Philip leaves his loving wife Sandra (nee Cooper) Sansom, and his children Tracy Zork, Leanne Heuman and Kyle Sansom. He is also survived by his sisters Carmen Pearce, Claire Helmers, and Janice McNeil as well as numerous nieces and nephews. Philip was predeceased by his father Thomas Carlton Sansom and his mother Emilia Victoria Regnier. 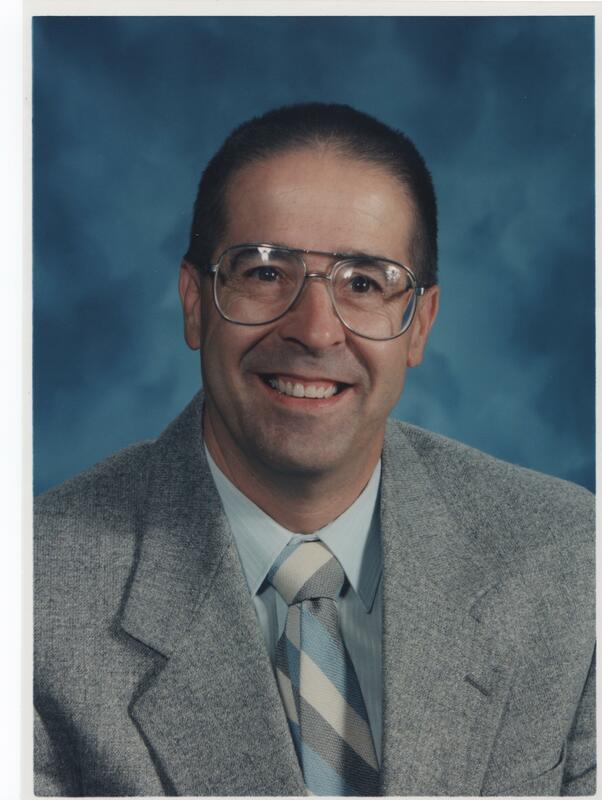 Philip was a teacher and principal and he loved teaching young people. He was a member of the Church of Jesus Christ of Latter Day Saints and was very involved in the church. He was also a lay minister in Clearwater for ten years. Philip loved Clearwater passionately and all of the natural beauty in the area. His wish was to be cremated and taken to Edmonton where his parents are also laid to rest. A Celebration of Life for Philip Sansom will take place at 3:30 p.m. on Saturday, August 22, 2015 at the Church of Jesus Christ of Latter Day Saints in Blackpool, BC. Donations in memory of Philip Sansom may be made to the Canadian Cancer Society. Condolences may be sent to the family at www.NTFuneral.com. Funeral arrangements entrusted to North Thompson Funeral Services in Clearwater, BC, telephone 250- 674-3030.